What is the Referral Mediation Service? The Referral Mediation Service is the perfect online tool that will help you find the lawyer-mediator that suits your needs. By completing a simple questionnaire , all the necessary relevant information is sent directly to targeted legal resources can help you no matter the type of mandate or referred law. You are in contact with these legal resources confidentially and safely. Offered by the regional bars partners, the mission of the Referral Mediation Services is to provide any willing citizen direct access to a lawyer-mediator duly registered to the service. The referral service is provided by lawyers from the Barreau du Québec with experience in a wide variety of fields. Le Barreau du Québec will confirm your eligibility within 48 hours after receiving the form. A mediator in your area will contact you after examining your case and will set an initial meeting within 30 days. You have a dispute and do not want to go to court to resolve it? You and the other party are open to mediation? You expect a personalized settlement at a fixed cost? Individuals or companies with less than 25 employees that have a civil or commercial dispute for an amount of $ 35,000 or less are eligible for the Mediation Service bundle from the Barreau du Québec.This service will provide you with an impartial lawyer-mediator in your area to help you negotiate and find solutions to your dispute. *The opening fee will not be charged to you until we have confirmed your eligibility and that your application has been approved. The mediator’s fees represent 10 % from total costs from the dispute, rounded to the next thousand above. * The fees must be paid before the meetings, directly to the mediator and divided equally between the two parties. The overall cost may be lower than if the case is brought before the court. 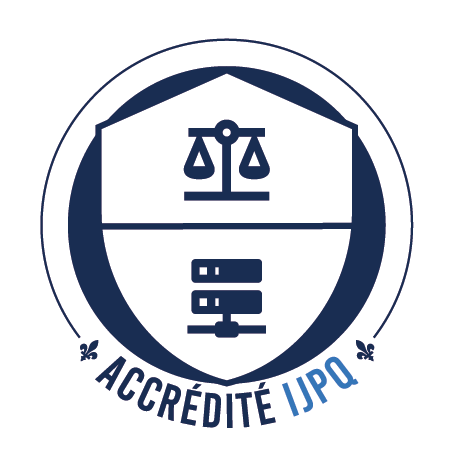 The lawyer mediator certified by the Barreau du Québec is a trained professional mastering concepts required by any legal status and subject to the same ethical rules as other lawyers. He is also trained in the techniques of negotiation and mediation. Thus, while maintaining his impartiality, he uses his legal knowledge to assist the parties to make informed decisions. So he knows how to help the parties reach an agreement.